These are only the top 5 must-have features and requirements to look for in a quality hardware and software solution. 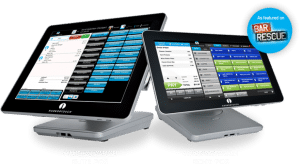 There are many, many more options and features to consider in your purchase of new point of sale system. 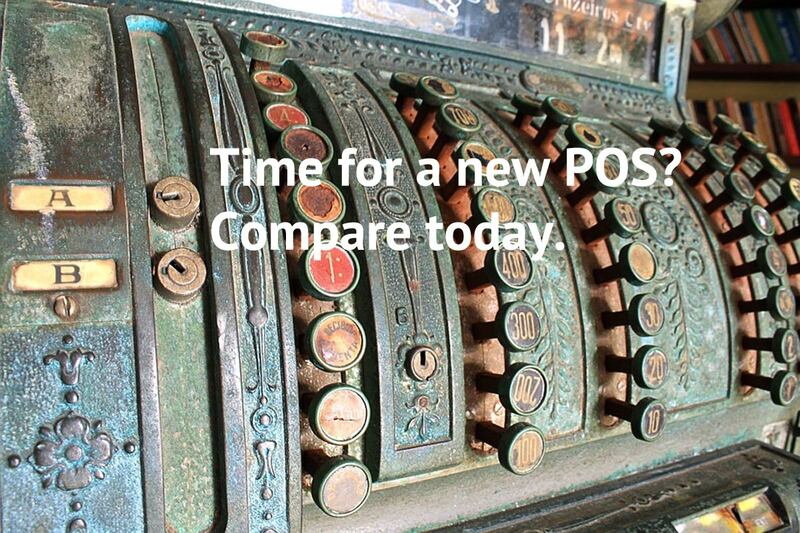 Furthermore, and to make your life easier, you can use our free interactive comparison tool above to find the perfect solution and we offer our POS pricing guide to help you make a smart and educated decision when buying a complete POS system. Research – Understand your business requirements and then do your research accordingly. Making an informed decision makes all the difference. References – Don’t skip this step. Be sure to take the time to contact at least 2-3 business references to get feedback from current customers. Do not buy used hardware – We’ve seen used equipment die too many times. Purchase POS software and hardware that is new and under a warrant to avoid any issues. Ask about support – What is the support policy? Is it a phone help desk or onsite support? Is it available on holidays and after-hours? Backup systems – Find out how your data is backed up and stored for piece-of-mind in the event of a system failure or catastrophic event. Training – Make sure there is a full commitment by the reseller to train all employees to ensure you get the most out of this investment. Security – POS security is critical due to SSL vulnerabilities. Ask if the system is PCI compliant. Ask about insurance policies in case of a breach. Get a list of features and prices – When comparing systems, ask for a detailed list of point of sale features and pricing for each package available. Use our interactive comparison tool to help you find the right POS provider, narrow down your choices, and to answer all your questions. Compare with our free interactive tool.